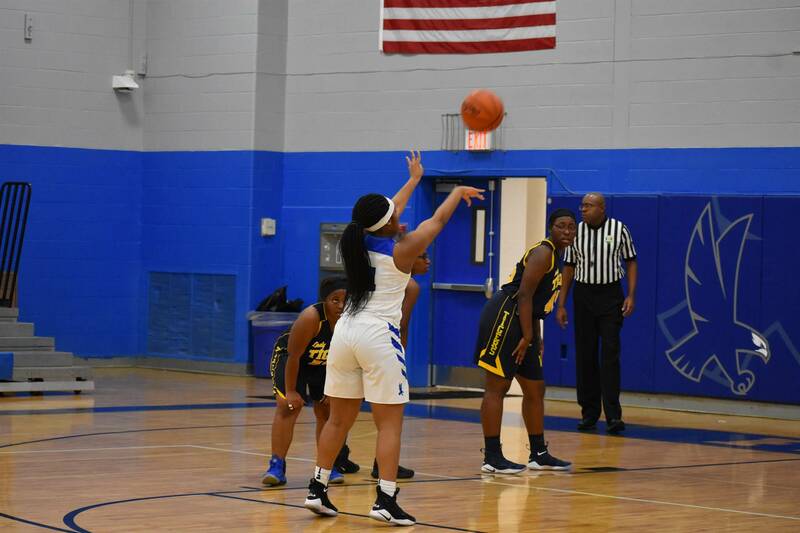 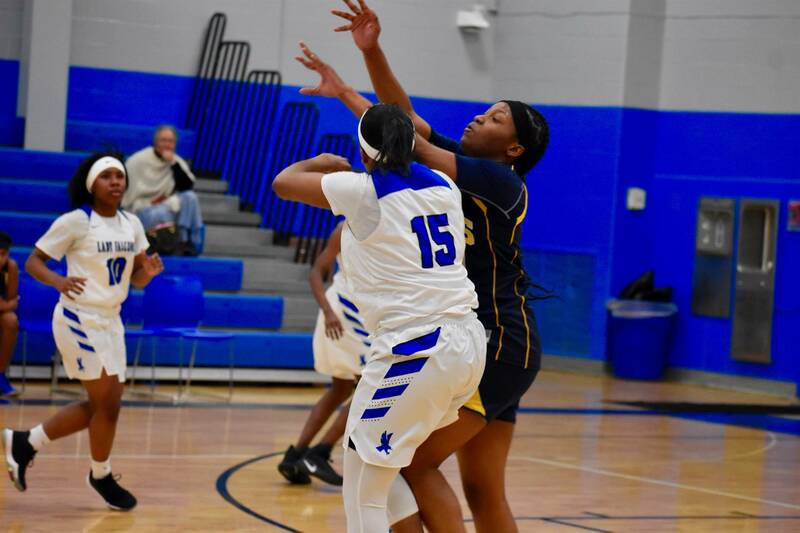 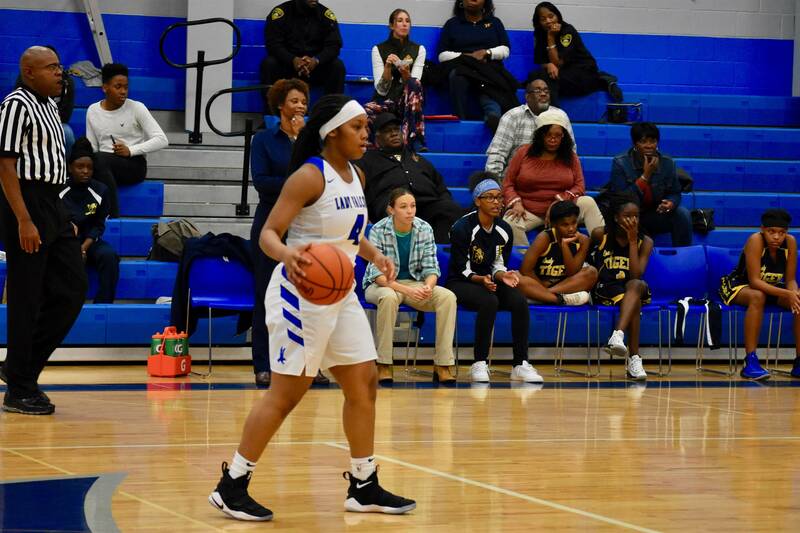 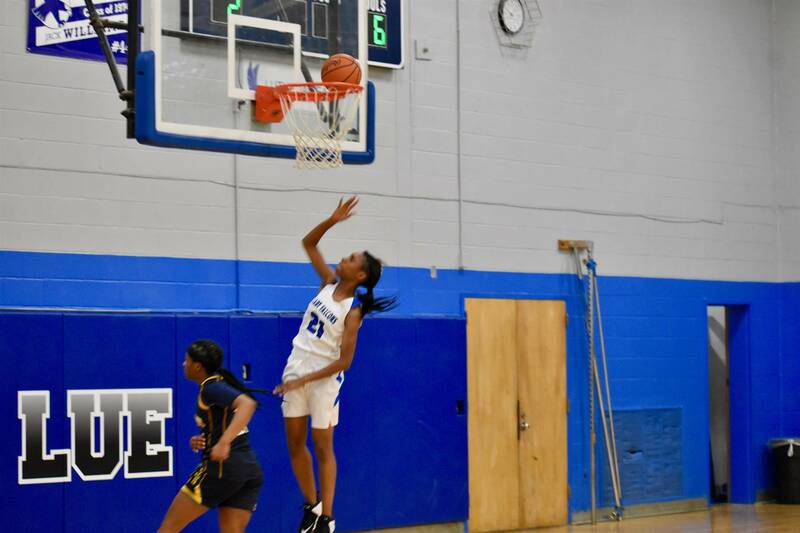 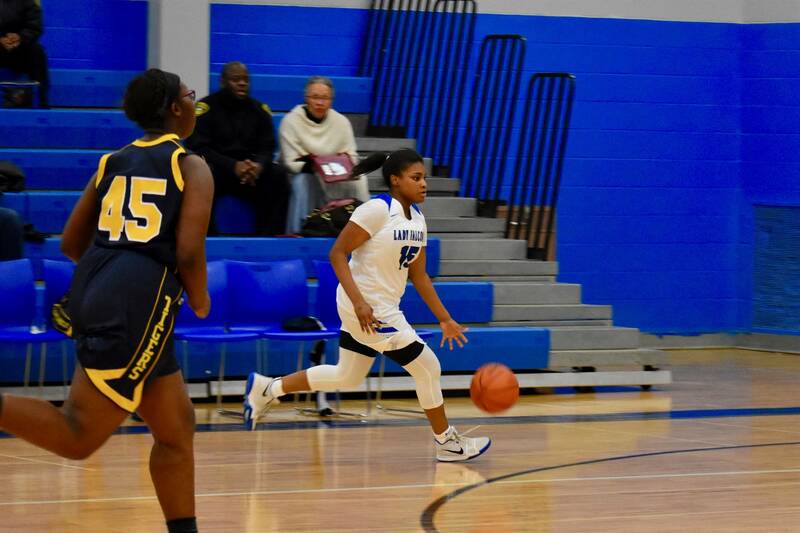 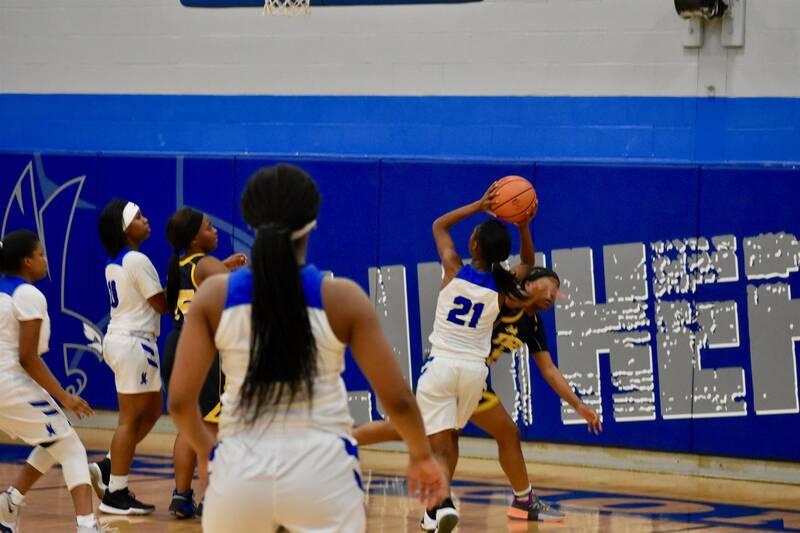 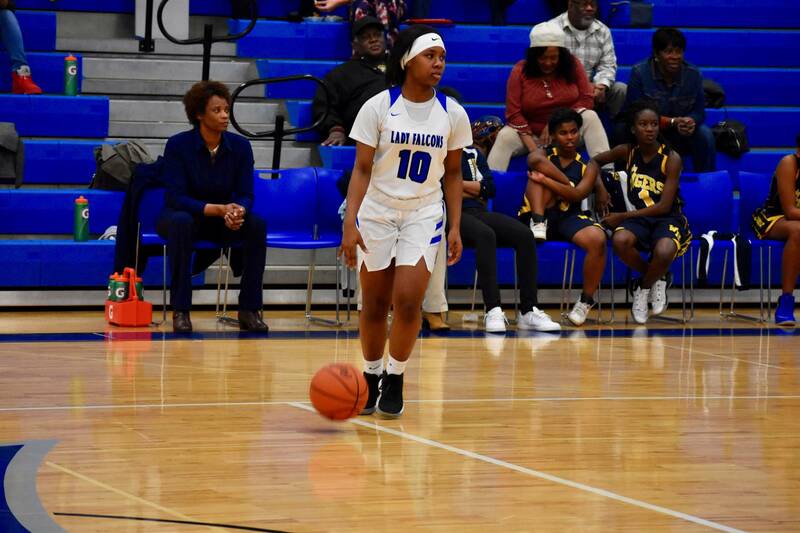 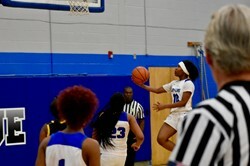 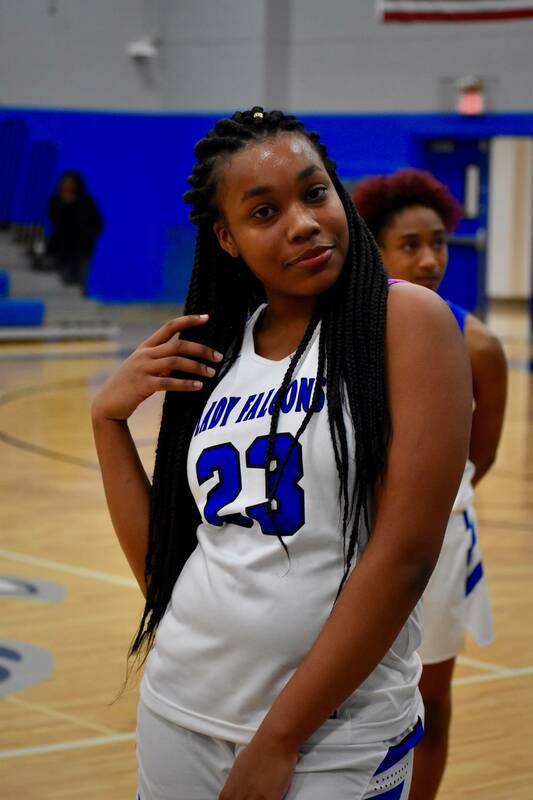 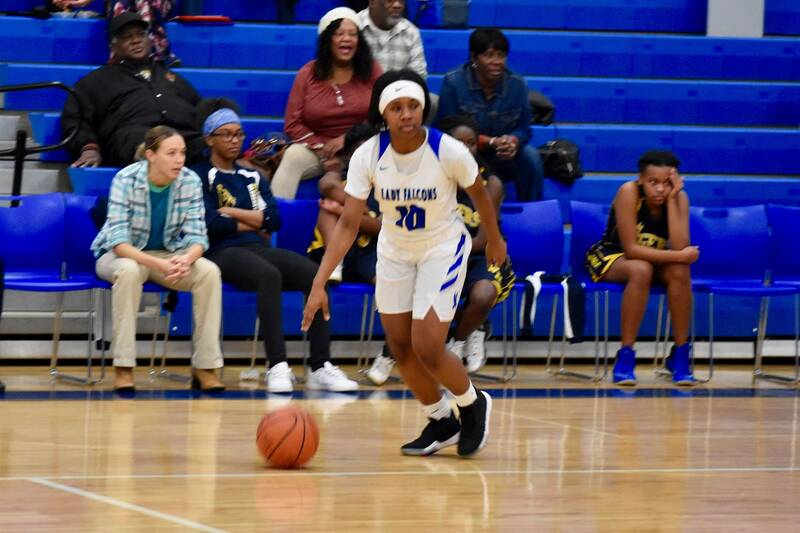 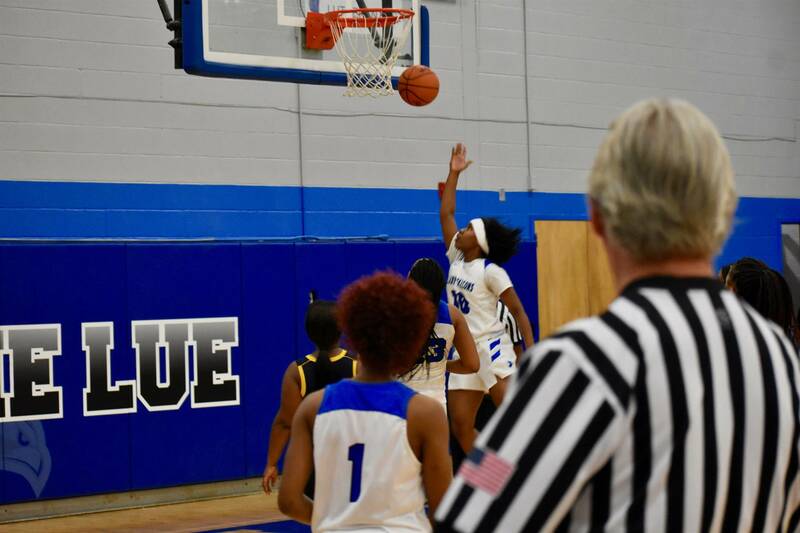 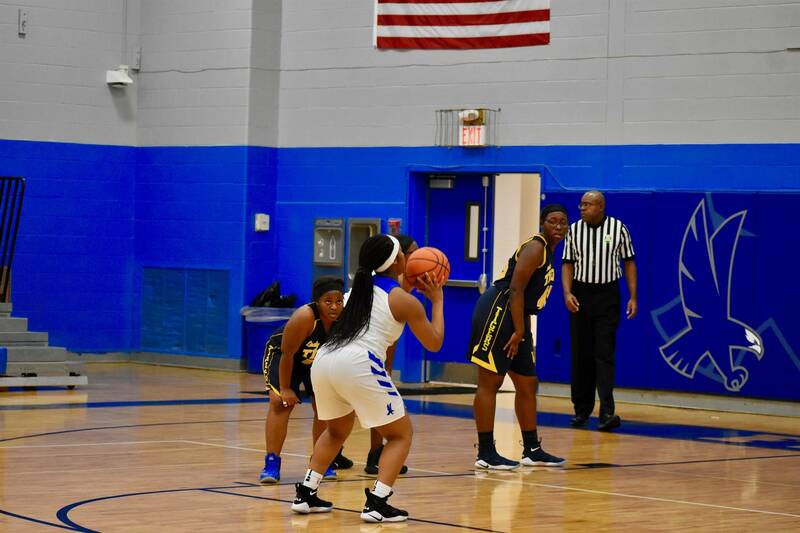 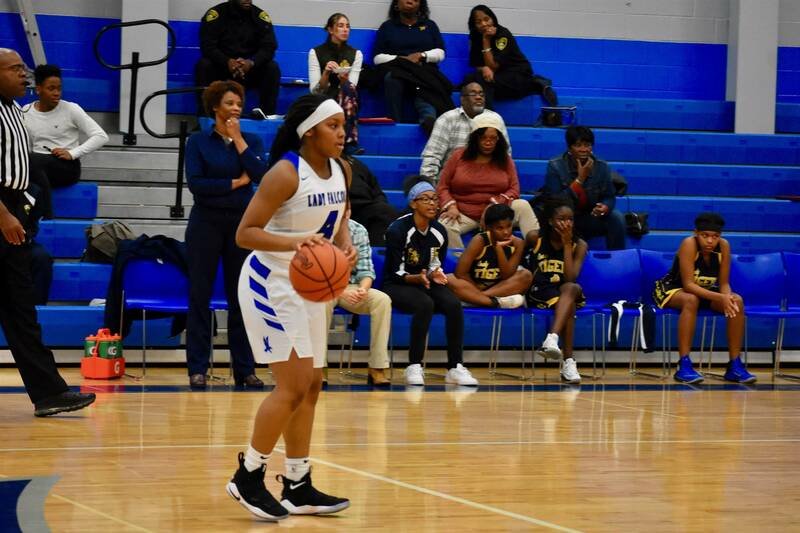 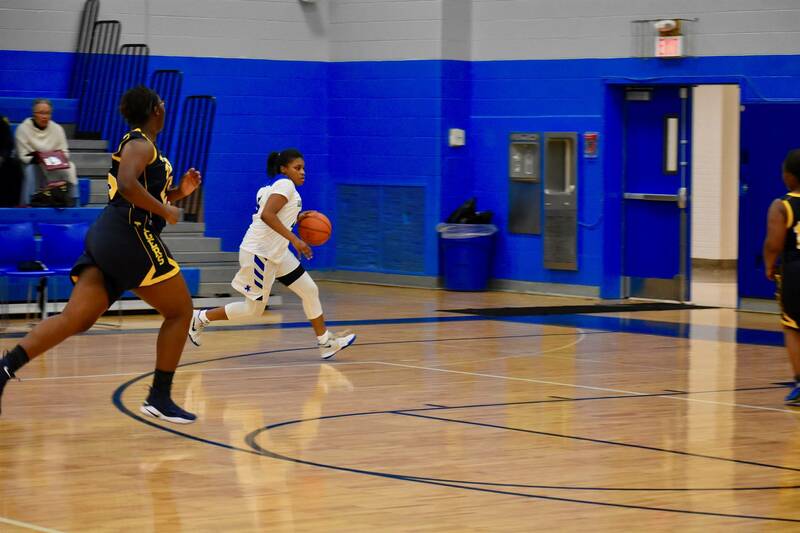 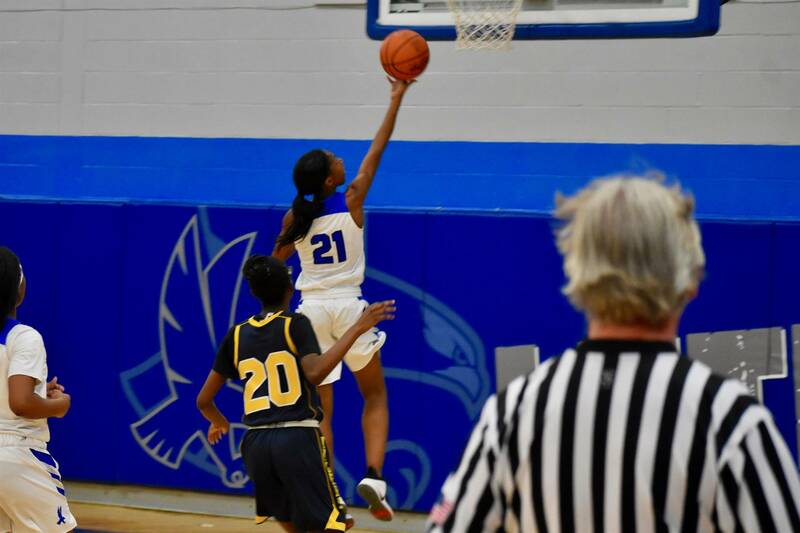 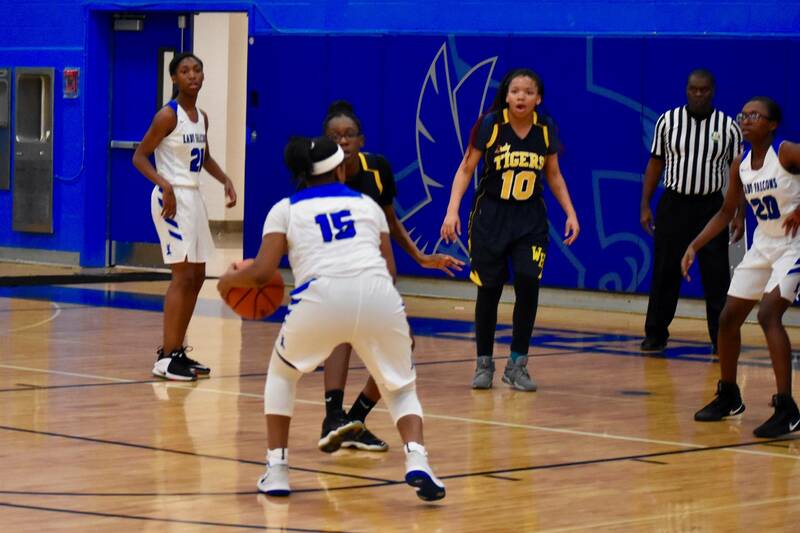 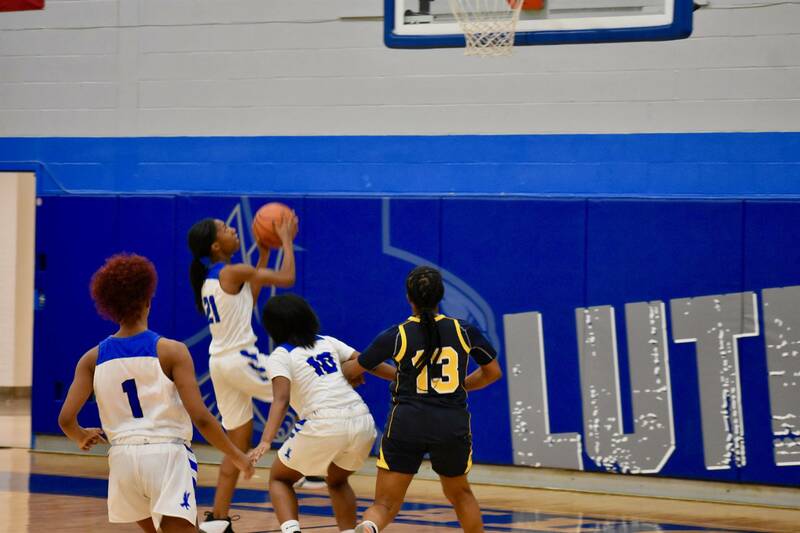 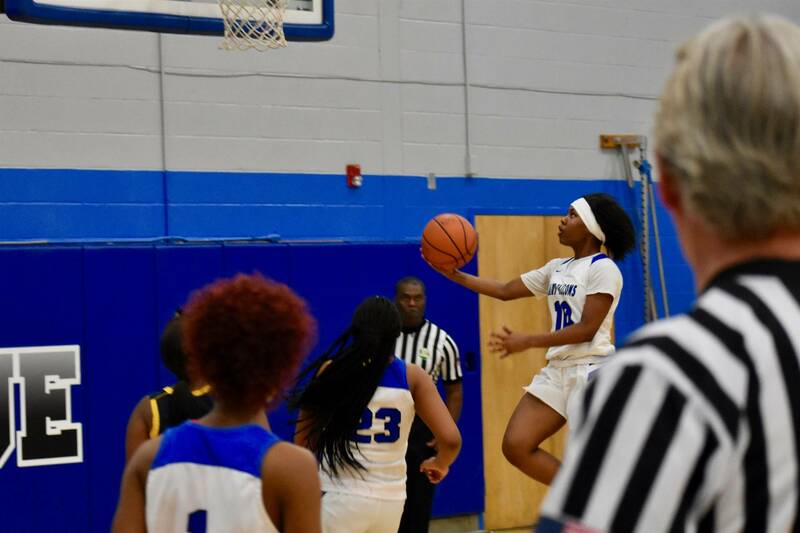 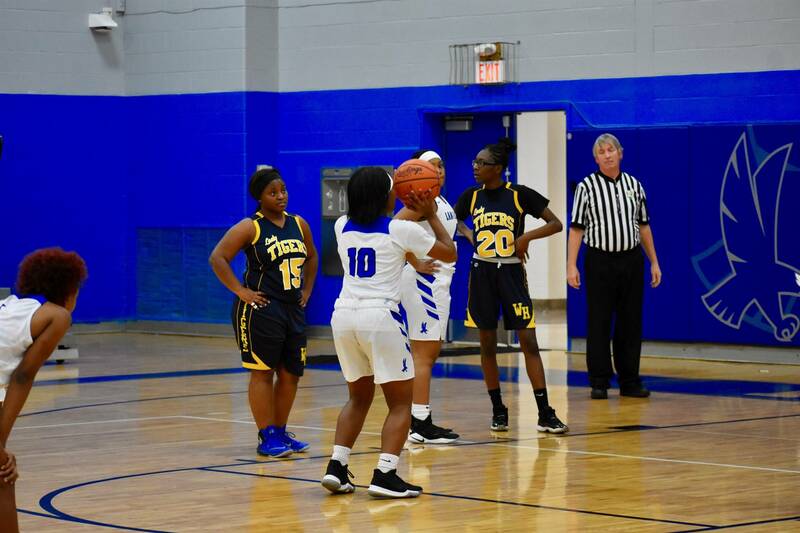 Lutheran East came into last night's game on a three game winning streak and they were looking to continue their winning ways against the Lady Tigers of Warrensville Heights. 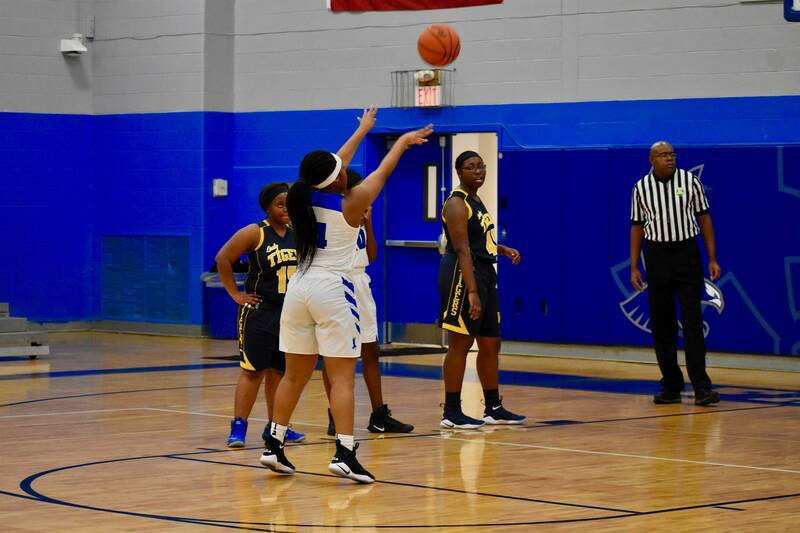 Early in the first quarter, the Lady Falcons put pressure on the Lady Tigers which allowed them to have a nine point lead at the end of the quarter 22-13. 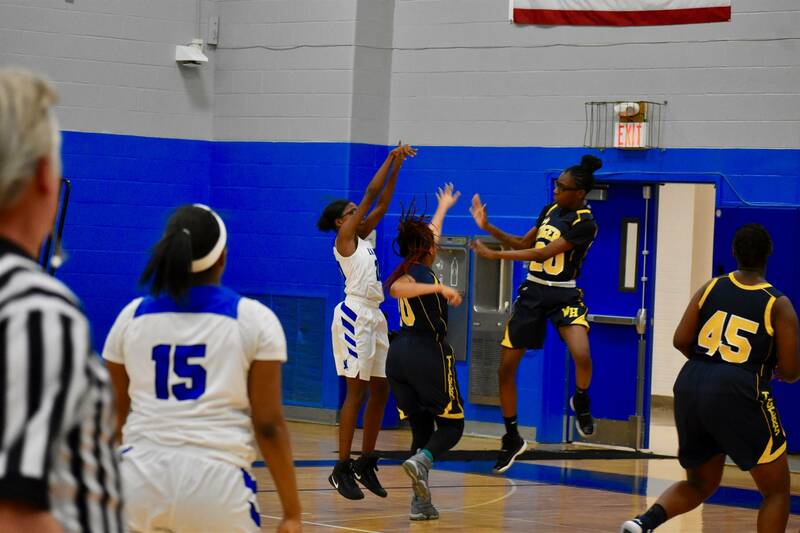 By half-time the lead expanded to 20 points with the score of 45-25. 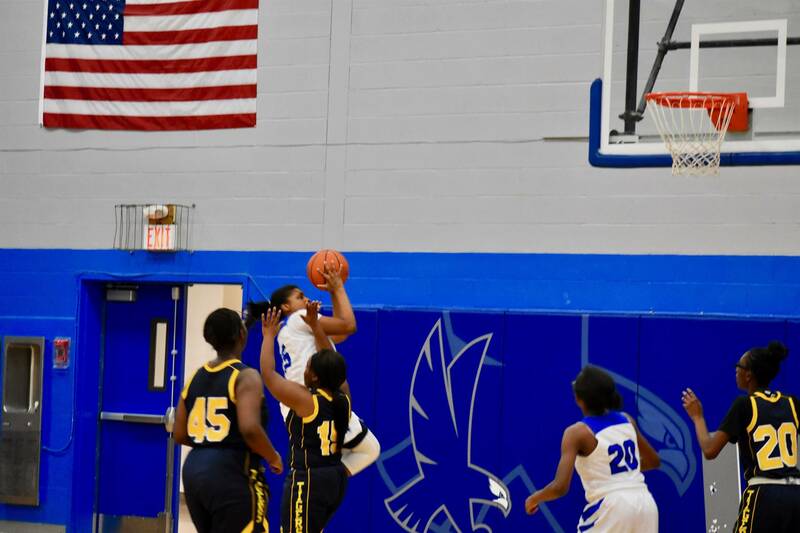 The third quarter was more of the same as the Lady Falcons went on a scoring outburst scoring 26 points. 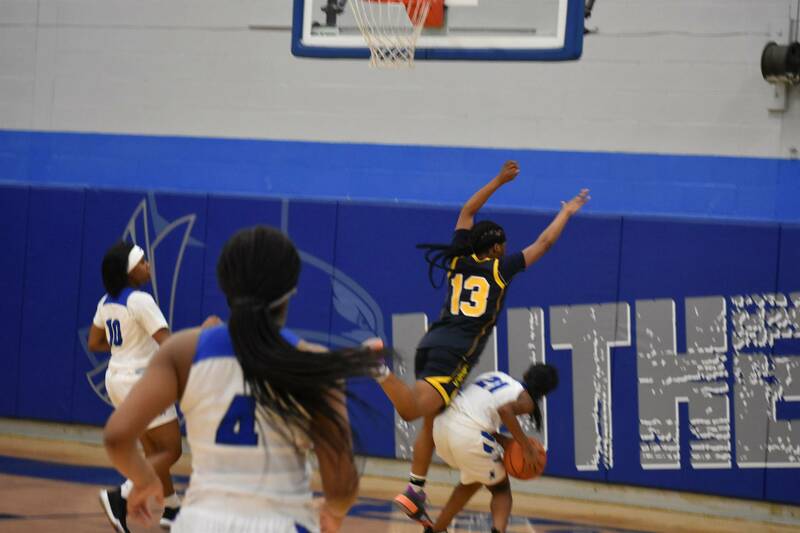 This ended the game however the Lady Falcons picked up an early win without playing the fourth quarter with the score of 71-39. 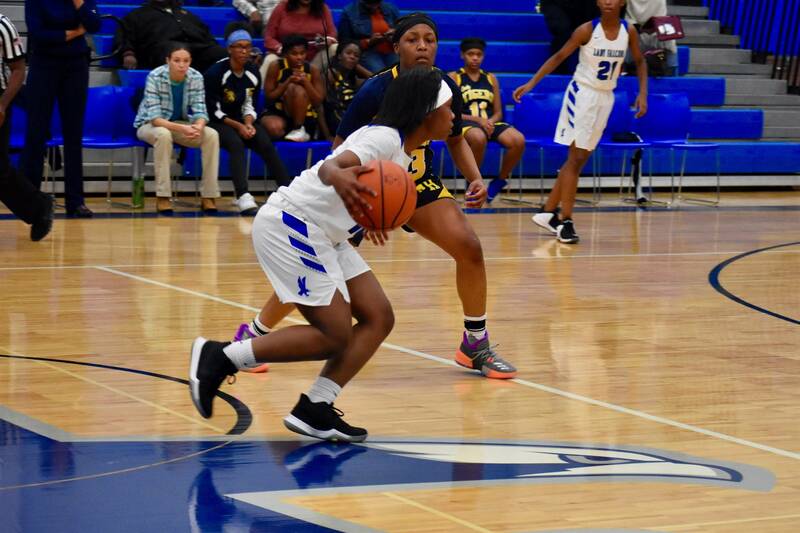 The Lady Falcons close out the year with a 4-2 record and a four game winning streak. 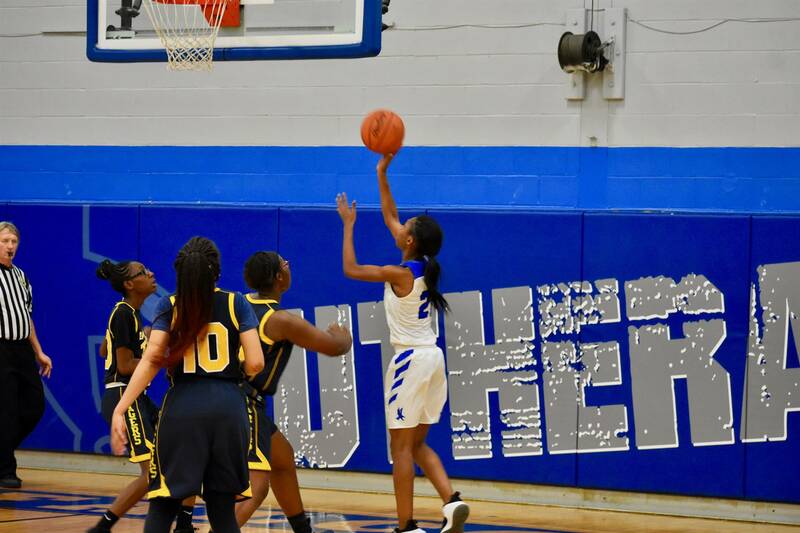 Their next game is against Cuyahoga Heights on January 3rd to start the 2018 portion of the year.